Insurance companies are a very important part of the lives of many Hepatitis C patients. With the effective new drugs costing up to $100,000, the majority of people are counting on their insurance companies to foot the bill. However, the staggering prices of Hepatitis C drugs present a crippling cost to many health insurance companies who might have a trick or two in the pocket to unlawfully deny Hepatitis C drug coverage to their clients. From the arrival of the first modern Hepatitis C treatment, patients and governments alike have been questioning the pricing of such treatments by Hepatitis C drug producers such as Gilead and AbbVie. The US Senate even had a series of hearings about the rising costs of drugs in the last years; the debates were largely derived from the abnormal prices of Hepatitis C drugs such as Sovaldi and Harvoni. The insurance companies are in many cases the ones who pay for the expensive treatments; but Hepatitis C drugs are giving even them a headache. Some cases of consumers lawsuits were drawn together in Massachusetts, where the local attorney general is continuing an inquiry if the state-operated Medicaid programs are in violation of a federal law by denying Hepatitis C patients access to a proven and effective medicine. 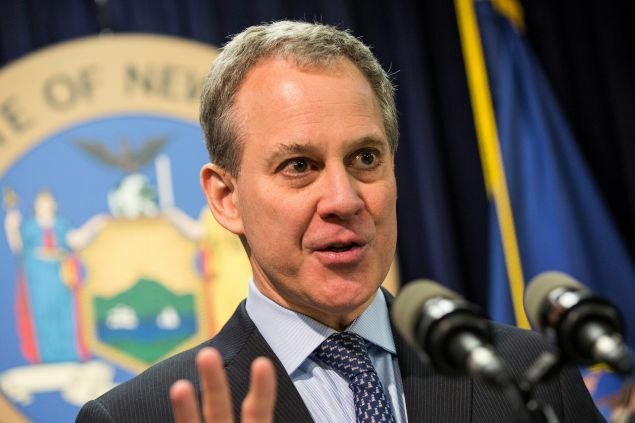 Eric Schneiderman, the NY state attorney general, is picking up the trail - initially, he sent out two subpoenas to insurance companies questioning them about the practices of processing their client's request for the coverage of Harvoni; one of the most successful Hepatitis C drugs with a price tag of $94,500 per standard treatment. Up to date, the total number of subpoenas sent climb to 16. A person familiar with the investigation reported that all the major insurance companies such as Aetna, CareConnect, and EmblemHealth are involved and that Schneiderman is interested in processing documentation regarding the authorization of Hepatitis C drugs; in particular the documentation of Hepatitis C patients who were denied treatment coverage was requested. 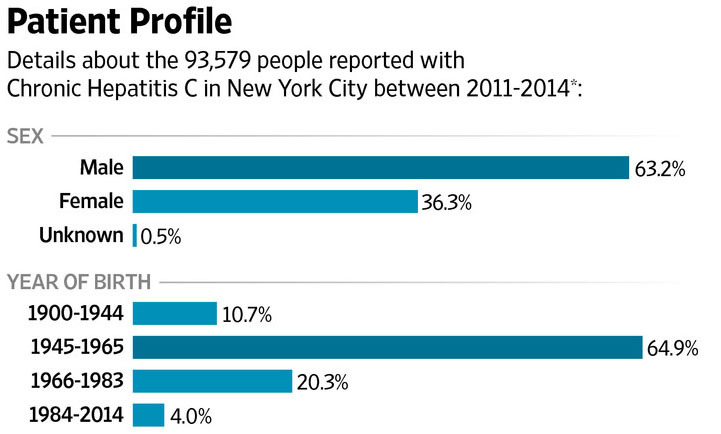 Why is being truthful about Hepatitis C drug coverage a big deal? Many cases in Hepatitis C world are a life or death situation - and this one is not an exception. If you are relying on the insurance company to cover the costs of Hepatitis C treatment, and you get denied, it is as close as most people will come to a death sentence. If everything is going according to the rules, we call it just; but according to the NY Attorney General something smells fishy about how insurance companies determine if a Hepatitis C patient is rightfully justified to have his or her treatment costs covered. In some cases, patients are denied Hepatitis C drug coverage because their liver is 'too healthy'. Having Hepatitis C is not enough to justify the costs of treatment according to some insurance company policies; in such a case, a patient can wait for his or her liver to be ruined just enough to justify the treatment - which is in itself morally and medically questionable. Schneiderman believes that more than a thousand of patients have been denied coverage unlawfully. If he is right, insurance companies may well have scammed Hepatitis C patients out of more than $100 million in Hepatitis C drug coverage costs. The NY attorney general is also challenging some heavy-weights. Harvoni, for example, is not some secondary drug - just last year, Gilead Sciences sold $13,86 billion of Harvoni alone. With more than 150 million patients with Hepatitis C, this is one of the most prominent and best-selling medications in the history. Additionally, insurance companies have a lot to lose if they unlawfully denied Hepatitis C drug coverage to patients in need. The insurance company may cover the costs of your treatment, or not. Before you consider paying $94,500 for Harvoni, contact FixHepC Buyers Club and we will try to help you get the medications you need for less than $2000. Why should you be paying almost $100,000 for the medications that costed less than $1000 to produce?